Normal notched belts. 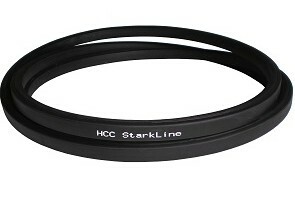 High performance, long service life, uniform belt geometry, high flexibility, quiet operation. 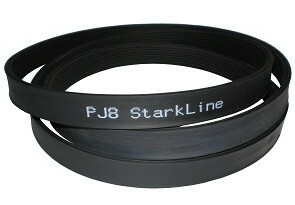 Raw edge cogged V-belts and wedge belts, enable the use of smaller pulley diameters and so save costs on drive design. 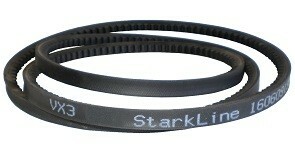 Banded belts are ideal for pulsating loads, high-capacity drives and heavy-duty industrial machines. High profile belts. Widely used in both industrial and agricultural applications. 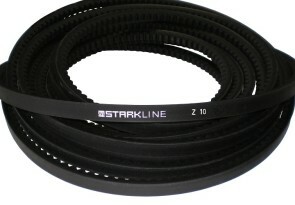 Double V-Belts. 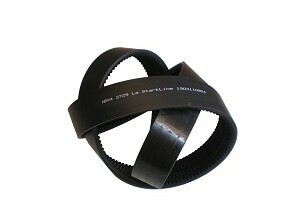 HEXAGONAL belts are available in AA, BB, CC, DD, 25x22 cross sections. APPLICATIONS Used on drives having one or more reverse bends, mixers, crushers, mule drives, agitators, conveyors. They have benefits of been dual sided classical profiles, hight strength tensile membres, oil and heat resistance, static conductivity.